Anderson. Paak signed to Dr Dre's Aftermath record label. 20. Anderson. 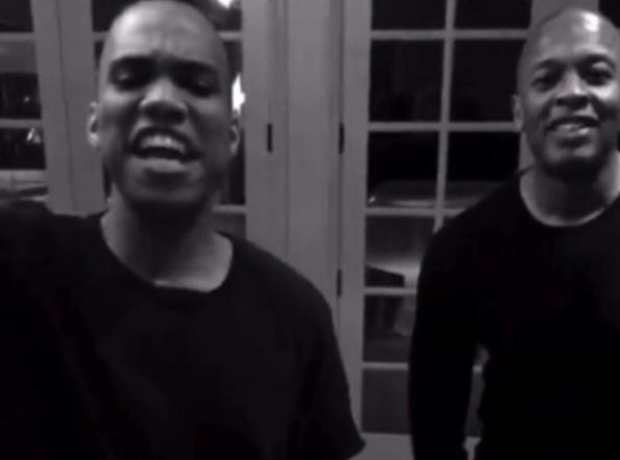 Paak signed to Dr Dre's Aftermath record label.